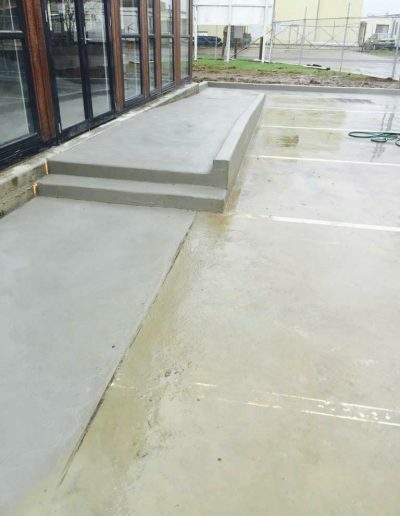 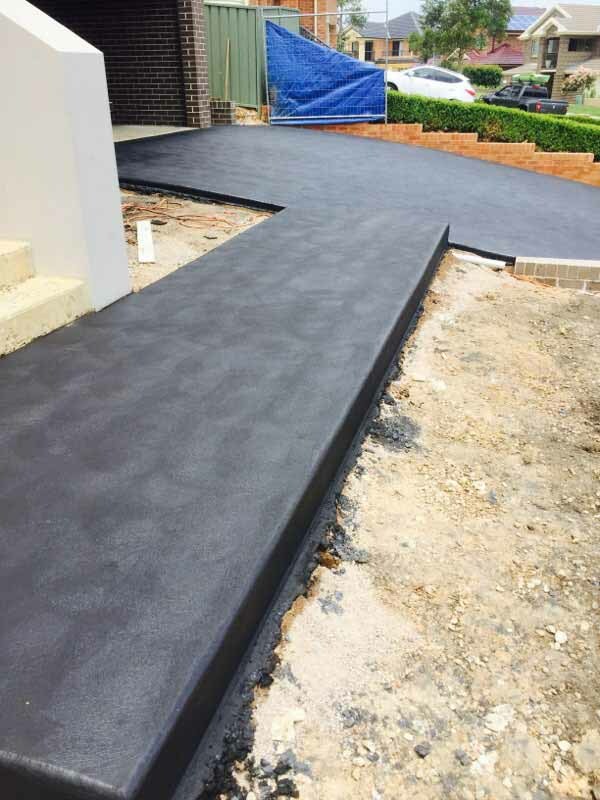 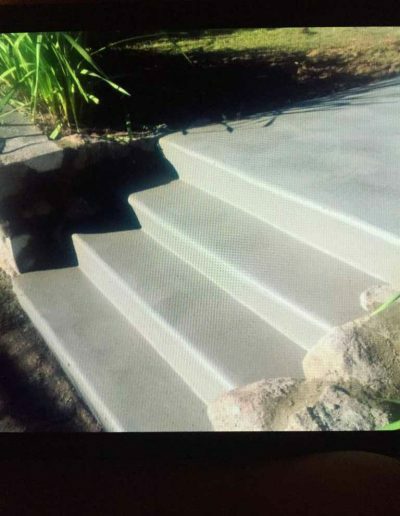 • Our experienced team have installed many footpaths for local Councils and companies across Western Sydney. 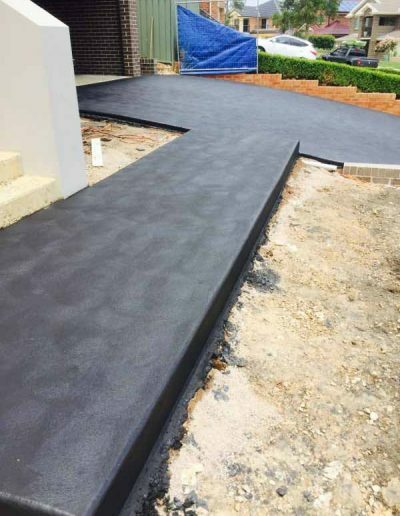 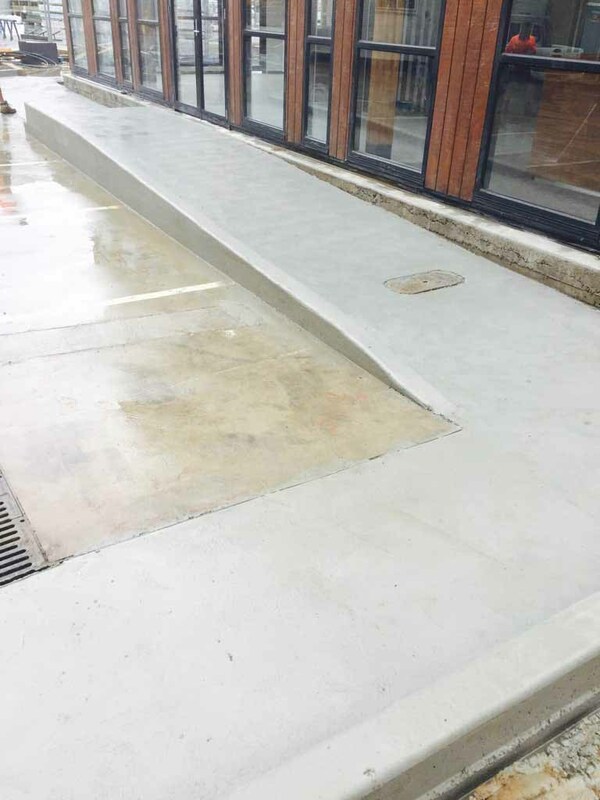 • We install footpaths of all shapes and sizes in commercial spaces and in community facilities such as parks and reserves. 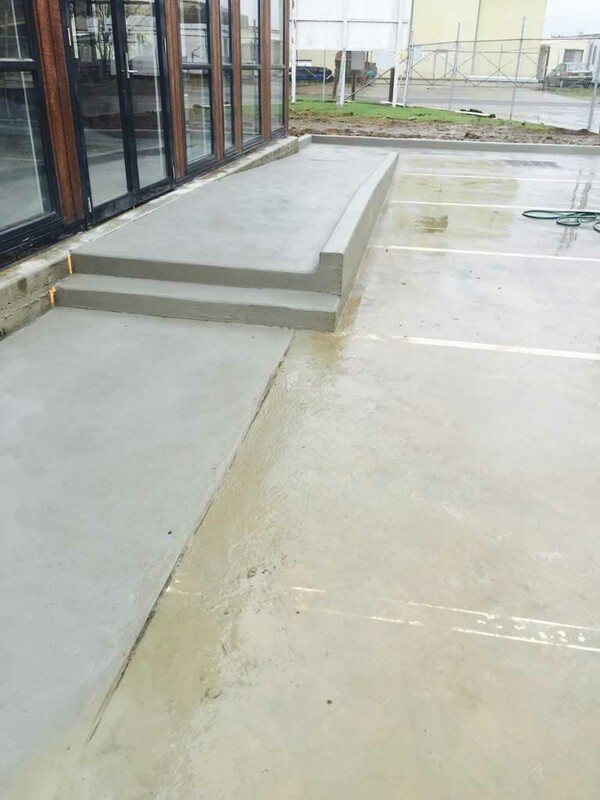 • Our team can be relied upon to work to strict deadlines and budgets. 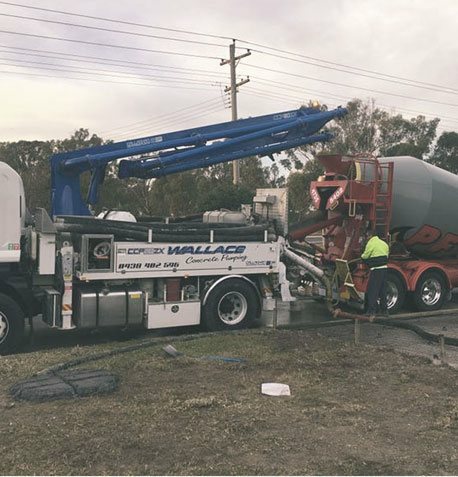 Our experienced team have installed footpaths of all shapes and sizes for companies and councils throughout Penrith and the Blue Mountains. 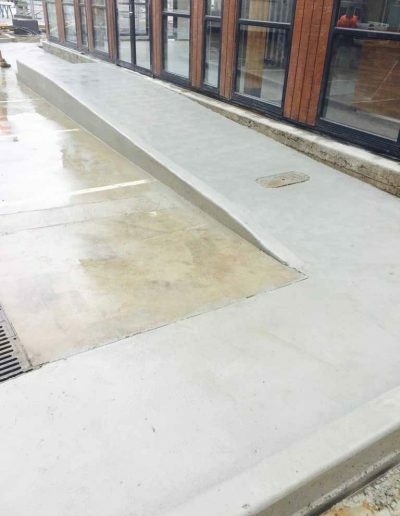 Whether your footpath is in a commercial space or in a local park, we’ll be more than happy to get the job done.